I have always trusted one brand for my skin care throughout these years, I only use Celeteque. So when I heard that they’d be launching another breakthrough on skin care, I felt elated. 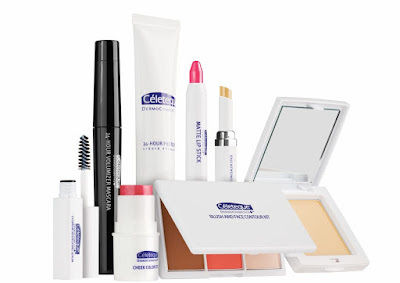 Celeteque, the brand most women have trusted for years introduces its own makeup and cosmetics line called Celeteque DermoCosmetics. A cutting-edge technology, it has everything that every woman needs. With the vision to become part of every lady’s beauty regimen, it has extensive, customized and expert line of dermatologist-tested, hypoallergenic, and clinically-proven products. From cheek color, eye lash curling mascara, base foundation with SPF, to lovely matte lipstick shades—they’ve got everything you’ll ever need! Celeteque DermoCosmetics is perfect for every woman. It aims to highlight one’s natural beauty without all the fuss. 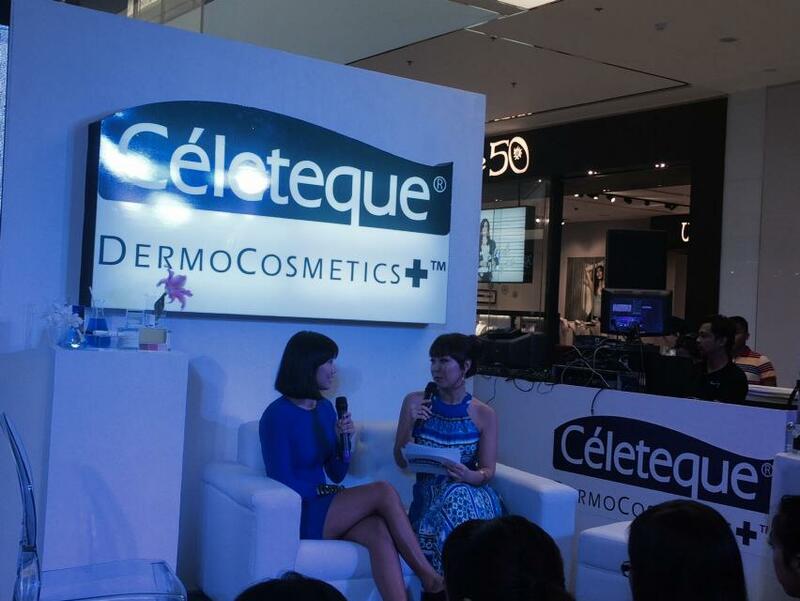 Plus since it’s from Celeteque, it aims to protect your skin 24/7. 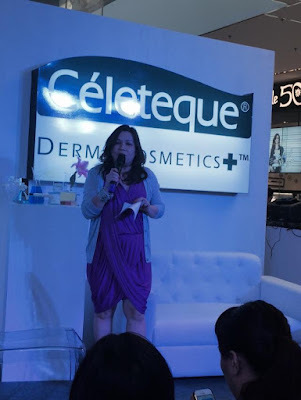 Celeteque DermoCosmetics provides anti-aging and skin nourishment in all its products since Celeteque’s primary concern is to care for our skin. The Celeteque DermoCosmetics Anti-aging line has all the bases covered to give you that youthful fresh look. It has the Dual CC Matte Powder, the Dark Spot Concealer stick (perfect for emergency zit/spot and other blemishes), and the 24-hr Photoready Foundation that promises to keep your skin young-looking. 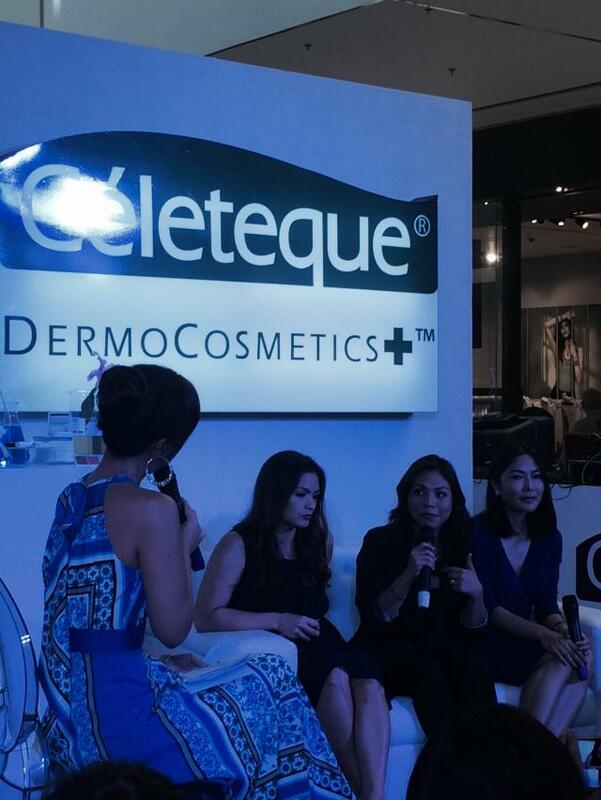 The Celeteque DermoCosmetics Dual CC Matte Powder (Php749.00) keeps oil skin at bay with its 12-hour matte finish. 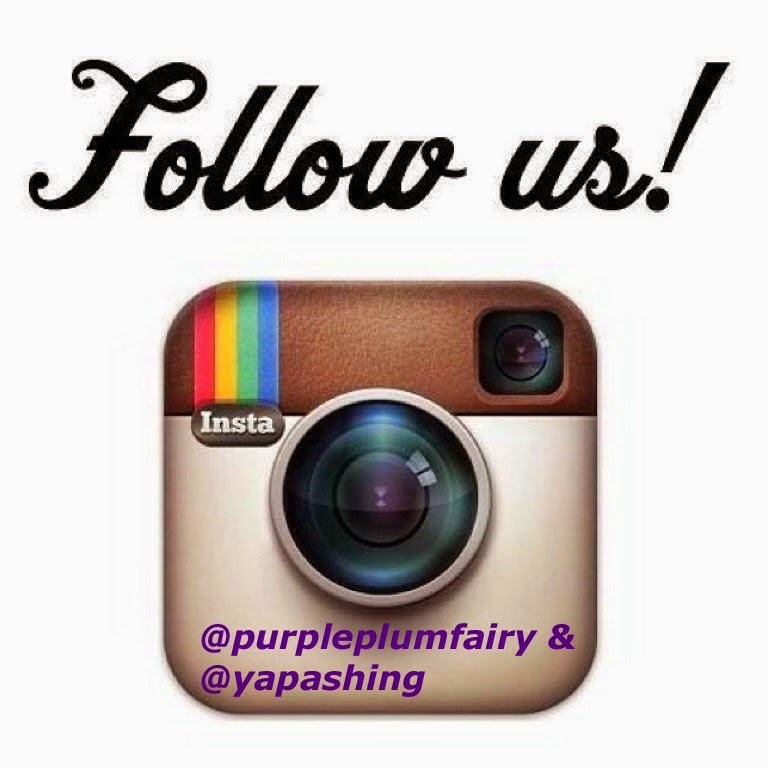 Clinical studies show a significant decrease in skin oiliness from the first and second week of product usage. It’s also proven to reduce fine lines up to 42.87 percent within the first four weeks. The matte powder contains Glutathione, Arbutin and Mulberry, all of which inhibit melanin production and lighten skin color with regular use. Celeteque DermoCosmetics CC Matte Powder also contains collagen peptide which maintains skin firmness and improves skin hydration. It also has SPF 30 to further protect the skin from sun’s harsh UVA rays, the main culprit for aging. 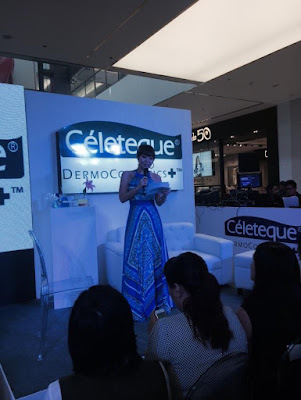 Celeteque DermoCosmetics 24-hour Photoready Foundation (Php795) is also a must-have as it provides a smooth airbrush finish for 24 hours while concealing blemishes and dark spots best for all skin types. It has micro pigments and silicon elastomers that hide blemishes and dark circles especially around the eyes. It makes skin supple and radiant. Celeteque DermoCosmetics Dark Spot Concealer Stick (Php595) offers superior coverage for skin imperfections. This is perfect if you have a sudden zit and you’d want to hide your blemishes. It has glycolic acid that lightens uneven skin tones and dark spots. It also effectively reduces puffy eyebags. The best part? It has moisturizing properties because of it Tocpheryl Acetate which promotes hydration and improves over-all skin texture. 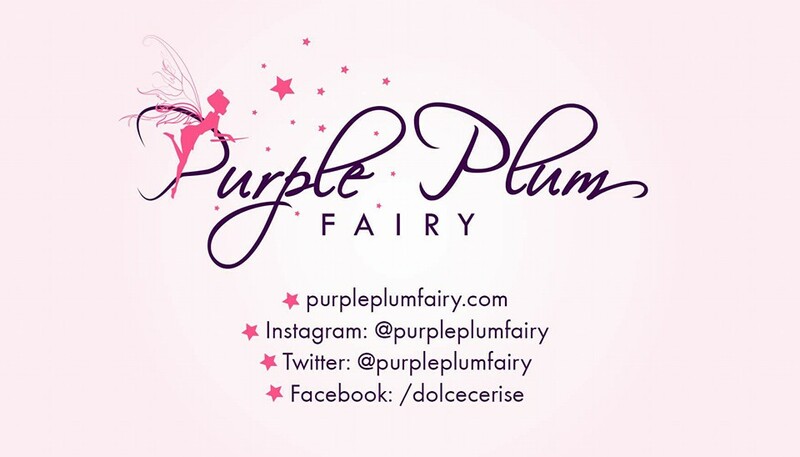 Among the other Celeteque DermoCosmetics makeup line, I love their 24-hour Volumizer mascara (Php645), their Cheek Color Stick (Php645), Blush and Face Contour Kit (Php845) and last but not the least, their Cherry colored Celeteque DermoCosmetics Matte Lip Stick (P595). The Volumnizer Mascara has a revolutionary formula that promises and delivers fuller lashes for 24-hours. It contains Acryllates Copolymer which provides strong holds on lashes while preventing annoying clumps and smudges. 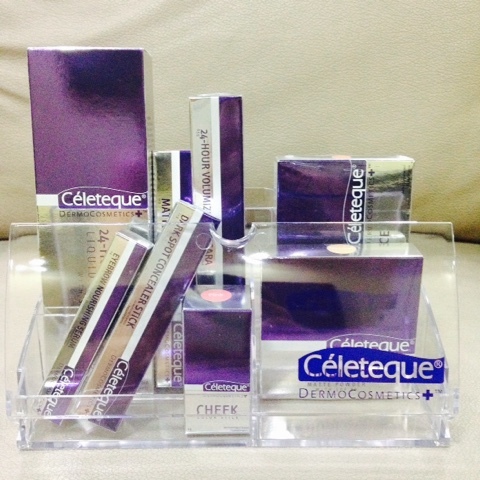 The Celeteque DermoCosmetics Cheek Color Stick highlights and brightens colors to cheeks, lips and even eyes. Its got Vitamin E properties that moisturize plus sweet almond oil. Meanwhile, the Celeteque DermoCosmetics Blush and Face Contour Kit addresses all contouring needs while moisturizing the skin. It’s a 3-in1 kit composed of easy to blend blush powder, cheek luminizer and contour blush that are packed with natural mineral gems (diamond, tourmaline and sapphire) to exfoliate the skin and make it naturally glow. It has vitamins A,E,F, H and B to keep skin healthy and protect from irritations. Best of all, I am so into the Celeteque DermoCosmetics Matte Lip Stick (Php595) because I love the way it gently glides on my lips. It’s perfect for lip hydration it does not leave a waxy finish. It’s packed with Vitamin E and Bisabolol that nourish lips and reduce suppleness, while getting rid of flaky skin.